Getasome inear is a product from the Getasome brand directed by JOONGHO CHOI STUDIO. It is designed to fix the earphone line to the U-shaped earbud, and gives the brand's distinctive sensibility by using the fabric tag which can be seen in Fashion. 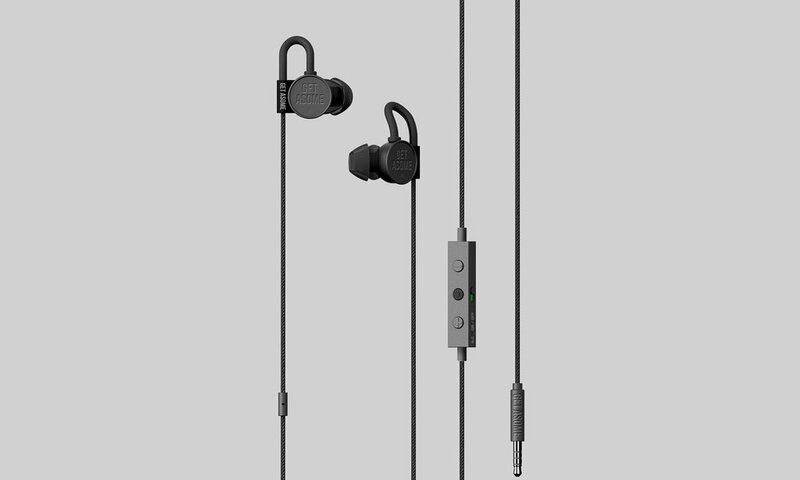 The Earbud is designed to be replaced in various sizes considering the physical characteristics of the user. Getasome inear is a wired earphone with noise cancellation technology that completely cuts off ambient noise so that only the sound source can be clearly heard. It is designed to be stably put in your ear with a cable structure.